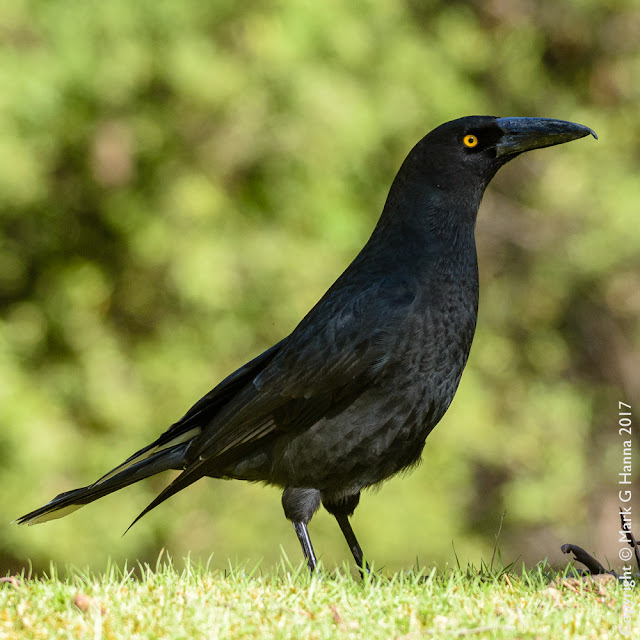 The quintessential currawong, so emblematic of the Tasmanian bush. This one was strutting about at Ridgeway, quite unconcerned about my presence. He knows he can fly away if I make a move. I don’t know if there’s an actual collective noun for them, but I use a “carry-on” of currawongs. That’s more, “Well, some carry-on that was”, rather than reminiscent of a tacky English movie called “Carry On Currawong”. I recently read they prey on other birds; chicks, mothers, fathers. The claws and beak aren’t just for show.